Launched as part of the nationwide Get Creative Festival. We are looking for entries with a maximum of 300 words (excluding title). The competition is open to anyone over 18. The winning Flash Fiction will receive £150. 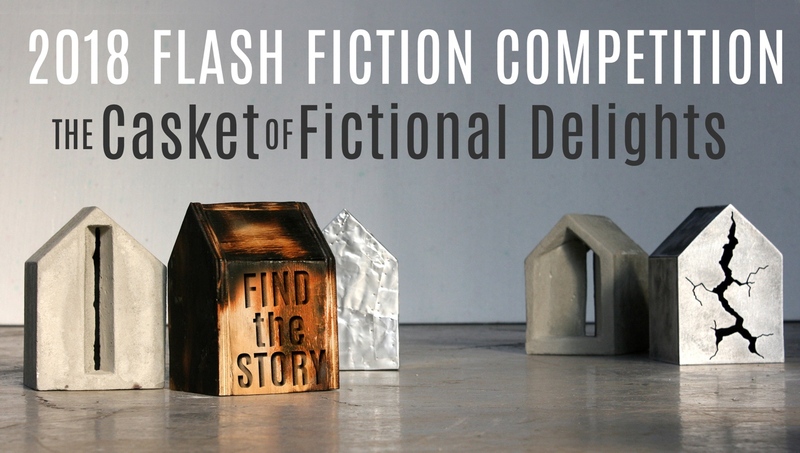 The top Four Flash Fictions will be professionally recorded and broadcast in a special audio podcast on iTunes, SoundCloud, TuneIn and Stitcher, promoted by The Casket of Fictional Delights. Full set of Rules and writing Tips available on the website.